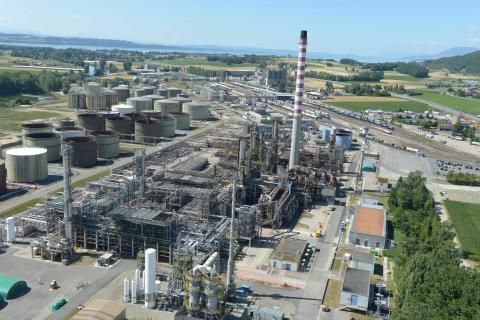 VARO sources crude oil from all over the world, refines it at its plants in Switzerland and Germany and distributes gasoline, diesel, jet fuel and heating oil in North West Europe. The company requires seamless and reliable connectivity between its oil distribution terminals, refineries, storage locations, data centres and office sites. This includes video surveillance at a number of sites. To meet VARO’s need for security and reliability, BT has designed a highly resilient hybrid network, combining BT’s IP Connect network with high performance internet connectivity. Each site will be connected using two separate lines to achieve a high degree of resiliency against failure.